For those ReShaper users out there… watch ReSharper’s rename refactoring (Ctrl+R, R) when working with ASP.NET Core’s Tag Helpers. Why? ReSharper will NOT change the name of the property names in the “asp-for” part of the tag helper as part of the rename refactoring. Granted, this is because ReShaper does not officially support ASP.NET Core yet (as it’s still going through going pains as evident by the latest RTM release). 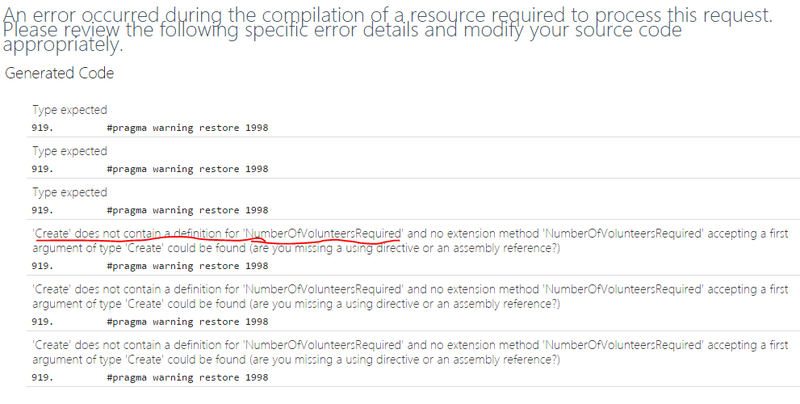 Here are some links if you’re brave enough to participate in ReSharper’s Early Access Builds. Who knows, maybe one of these early builds will fix this one issue. ASP.NET Core: User Secrets, Secret Manager and External Logins, oh my!